Many children attend public schools and therefore are not given a formal Jewish education. However, there are alternative options such as attending Sunday Hebrew School. Our Hebrew School provides students with a deep and meaningful Jewish education. 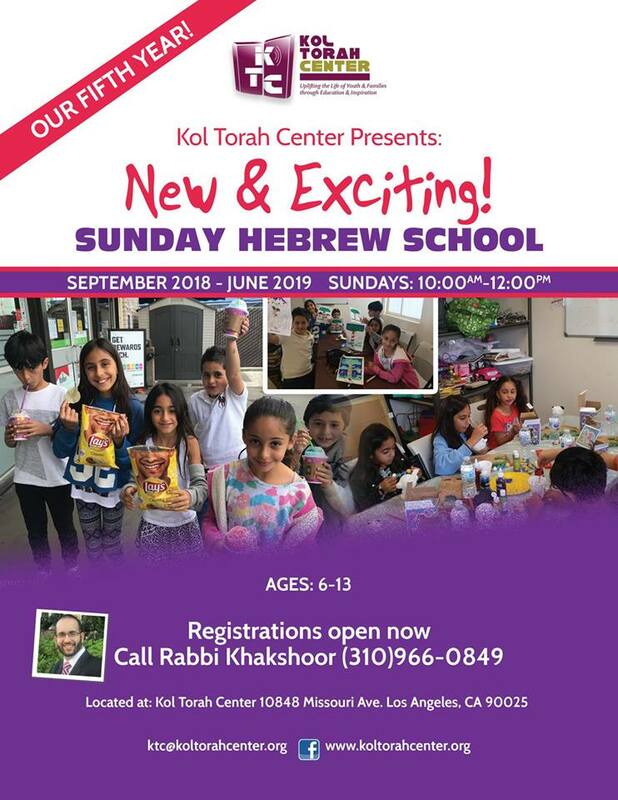 Students will learn how to read Hebrew, learn about Jewish holidays, and develop a sense of pride for the customs and rituals of their parents.